Welcome to your Asian Radio Online! Enjoy variety of Indian Bollywood and Pakistani music from ALL genre! 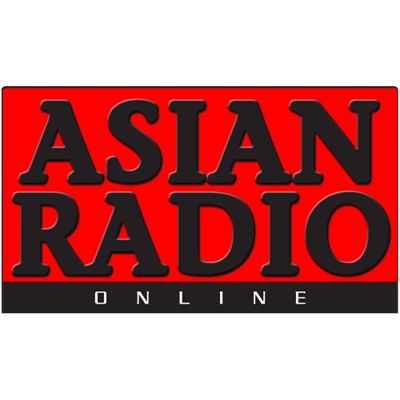 Make your own playlist and send to us at contact@asianradio.online and we will play it. We give you Asian Radio which gives you the option to be interactive, send you ‘Guest Playlist’!